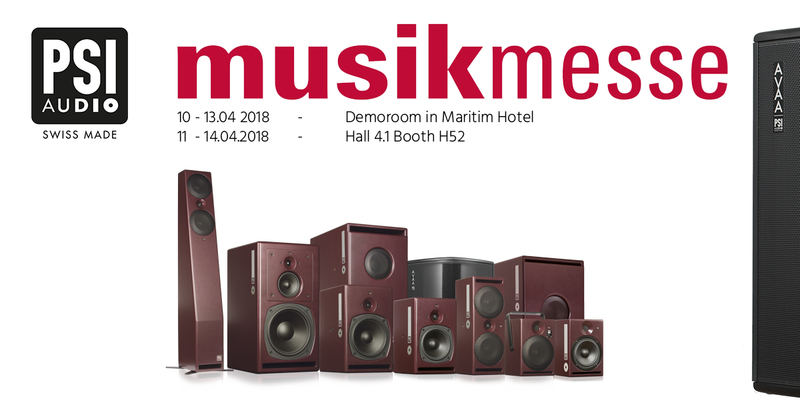 Visit PSI Audio at Musikmesse 2018, from April 11. until 14. 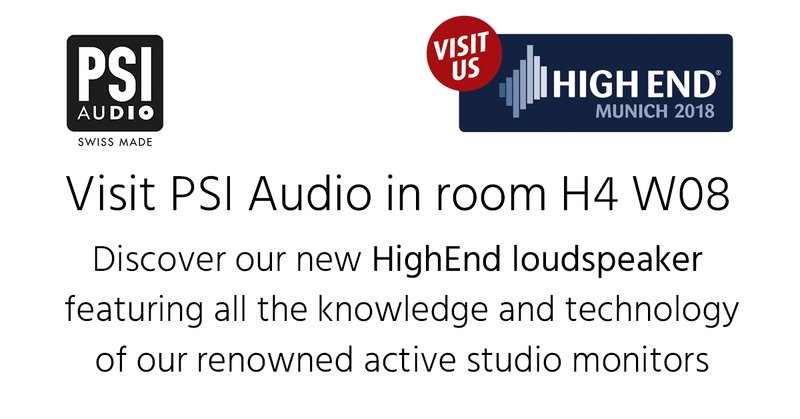 PSI Audio will be part of the Studioszene booth in Hall 4.1, Stand H52 and hosted by Audiowerk, our german distributor. We all know that it’s difficult to perfectly demonstrate loudspeakers at a fair. That’s why we will demonstrate our precision studio monitors in a quite and comfortable suite of the Maritim Hotel (5 minutes walk from the Hall 4.1). Please note that the demo room will be available from Tuesday 10th until Friday 13th. If you would like to attend a demo, please write us an e-mail in advance of simply come to our booth in Hall 4.1 and we will guide you to our suite. 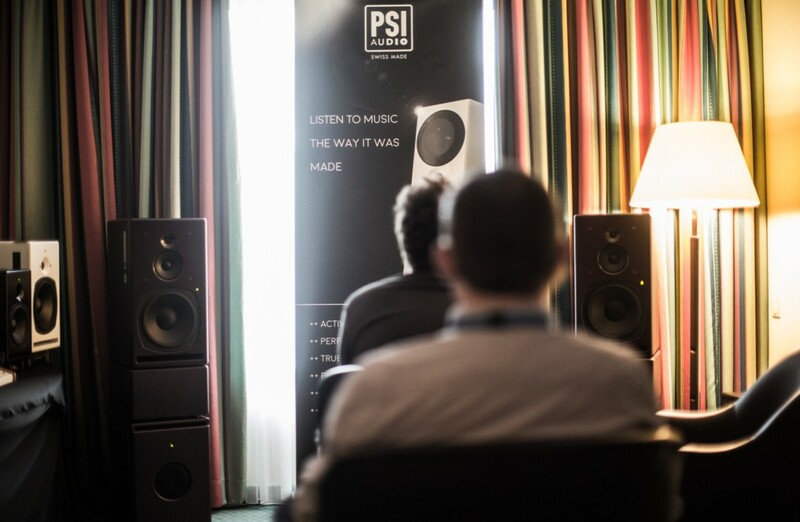 Listen to PSI Audio products in a nice and confortable suite from the Maritim Hotel (5 minute walk from the booth). – Sub A125-M – our new compact subwoofer that fits the whole range of loudspeakers. 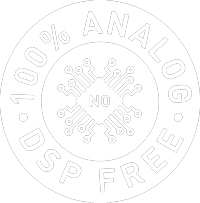 – AVAA – our revolutionary active bass trap.